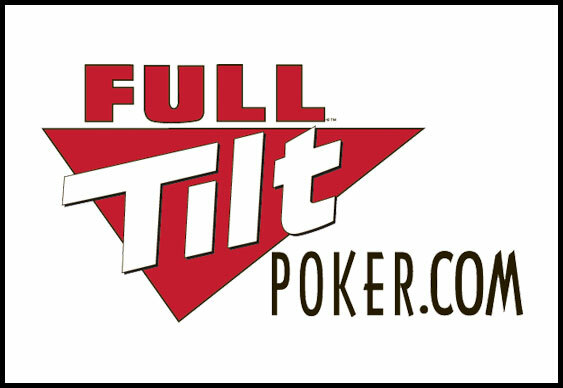 UK based players on Full Tilt will now earn eight loyalty points per dollar wagered instead of the ten they used to receive courtesy of the UK's new Point of Consumption tax for remote gaming operators. Announced earlier this week and effective immediately, the changes will mean that Full Tilt's reward package will now be worth less than it once was. Before the announcement players could earn between 10% and 35% in effective rakeback, but from today those figures will drop be an average of 20%. Because Full Tilt will now have to pay 15% tax on gross profits, the site is having to cut back in certain areas and VIP rewards is one such place. Additionally, PokerStars is also expected to alter its VIP policy in 2015; however, quite how the recent announcement by Full Tilt will impact on things remains to be seen. Whether such a dramatic reduction would take place at Full Tilt's older brother isn't clear, but the news has certainly worried some British regulars. Already expecting the worse, it now seems the outlook for 2015 could be a lot less lucrative for some.